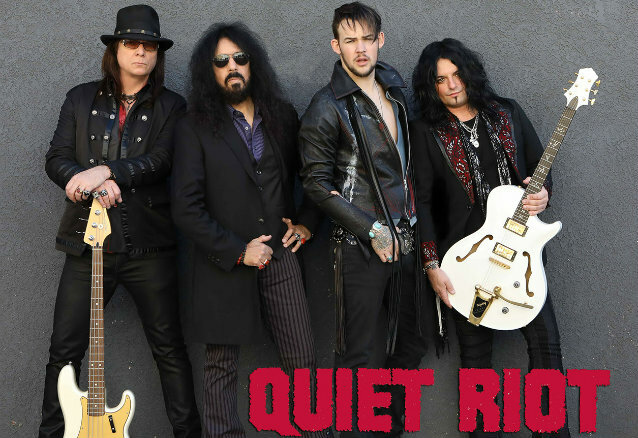 Following the departure of singer Seann Nicols from QUIET RIOT, both Frontiers Music Srl and band leader Frankie Banali have made the joint decision to delay the release of the new QUIET RIOT record, "Road Rage", until later this summer. 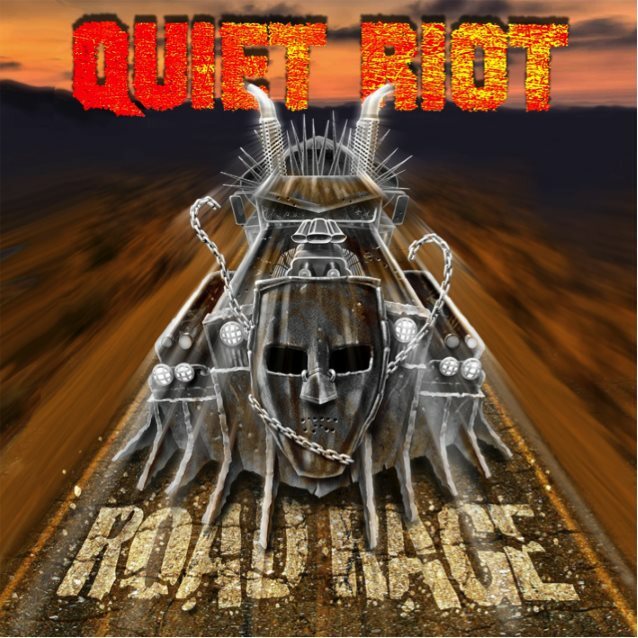 The label and the drummer feel that in order to truly represent QUIET RIOT's lineup, new lead singer James Durbin should be the vocalist on "Road Rage". With the full support of Frontiers, the band will go back into the studio and record the album with Durbin on vocals to ensure that they deliver the album that QUIET RIOT fans have been patiently waiting for and truly deserve. Regarding the critically important decision to re-record with new QUIET RIOT vocalist James Durbin, Banali said: "After careful consideration, with the support of Frontiers and understanding the appeals from QUIET RIOT fans to have our vocalist James Durbin represented on the new QUIET RIOT release, we have made the decision to move forward and have James replace all the vocals on 'Road Rage' with new lyrics and melodies for a summer 2017 release. Stay tuned!" Durbin, who became known as the "metal guy" on 2011's season of "American Idol" after performing "Living After Midnight" and "Breaking The Law" with JUDAS PRIEST, will make his live debut with QUIET RIOT on March 18 at The Cotillion in Wichita, Kansas. A handful of additional North American dates will take place during the next two months. Banali revived QUIET RIOT in 2010, three years after original singer Kevin DuBrow's death, along with Grossi and bassist Chuck Wright. The group went through two vocalists — Mark Huff and Scott Vokoun — before settling on Jizzy Pearl in 2013. Pearl announced his exit from QUIET RIOT last October. Durbin recently collaborated with QUIET RIOT guitarist Alex Grossi on the "Maps To The Hollywood Scars" EP.